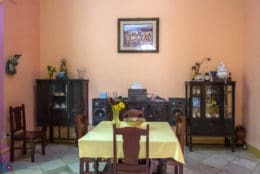 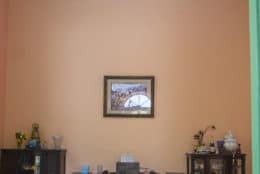 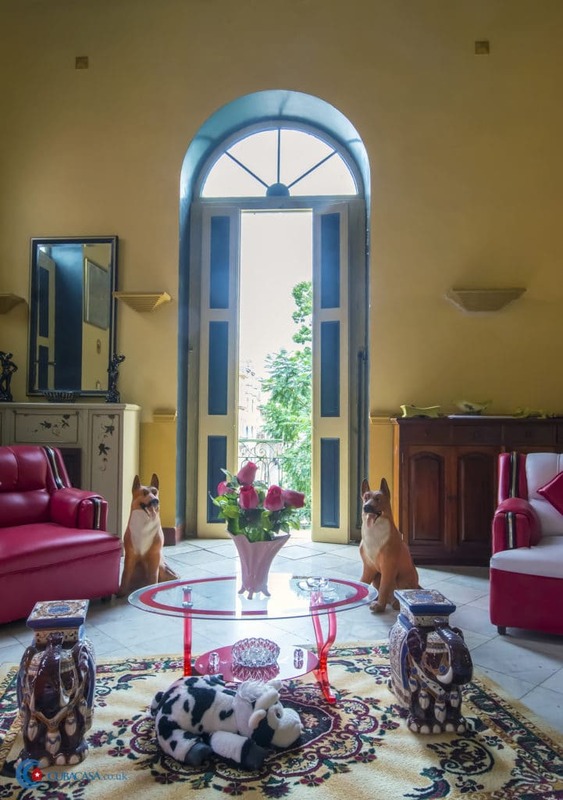 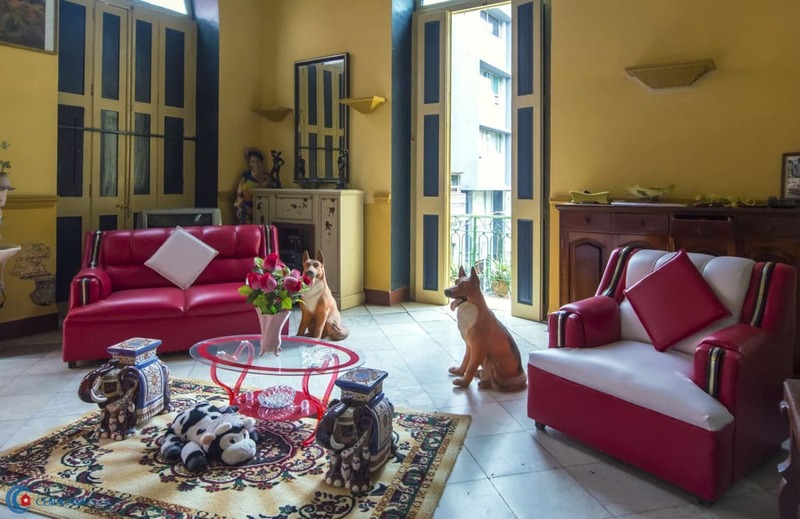 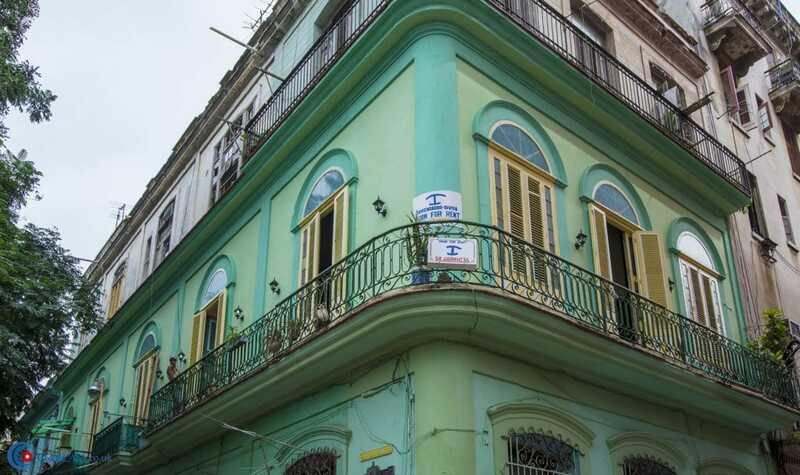 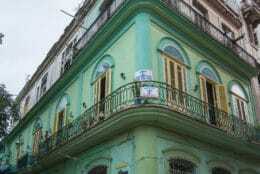 Onelia and Roberto are the warm and helpful owners of this spacious casa particular in Old Havana. 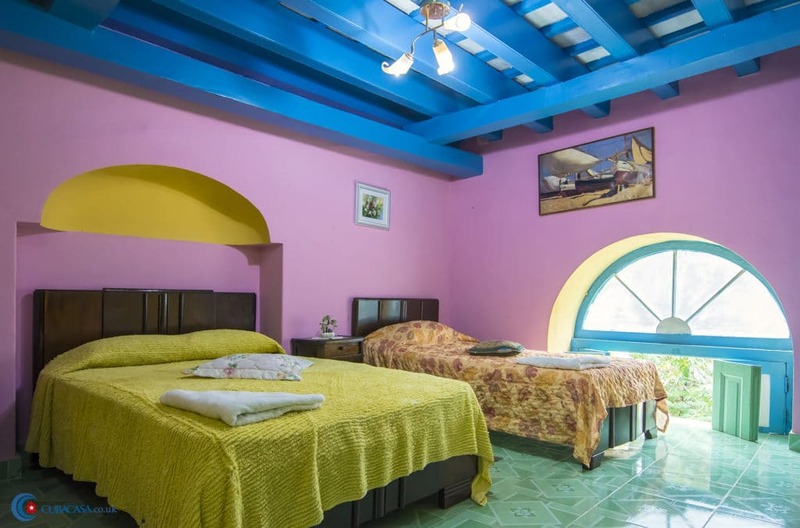 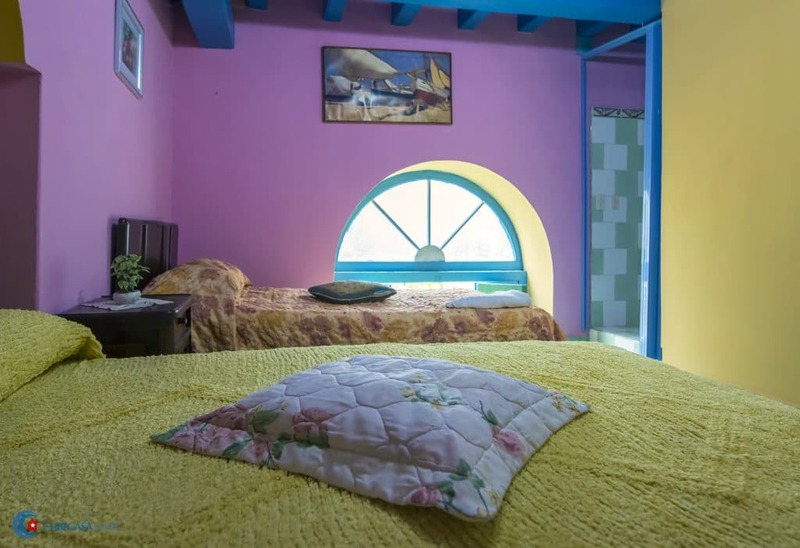 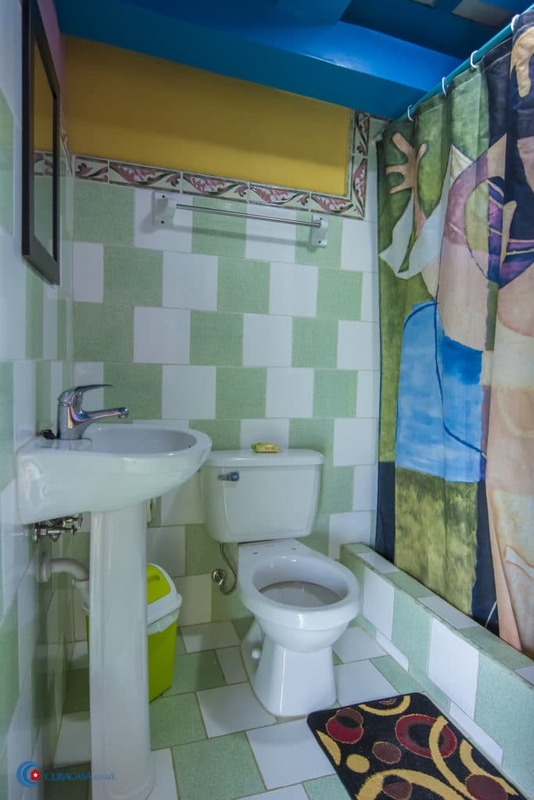 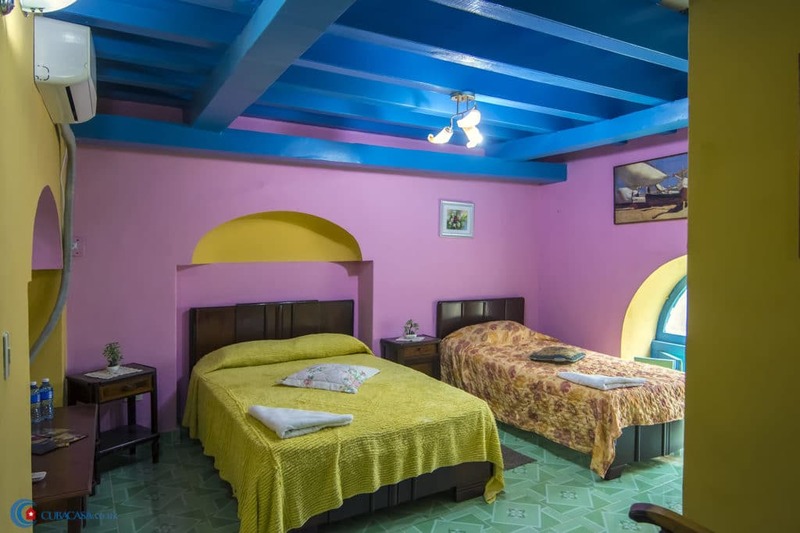 They have put a lot of effort into refurbishing their colonial casa particular and have opted for a colourful, kitsch decor. 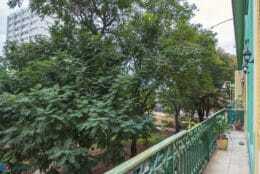 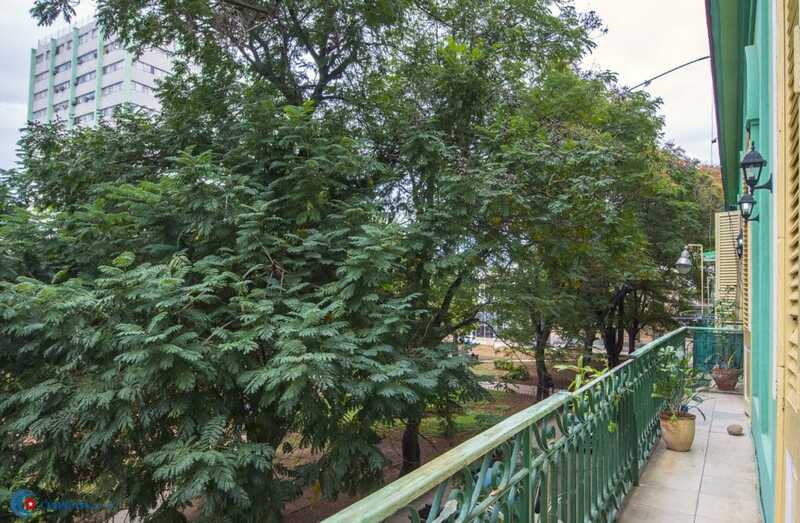 The casa has a large living space with a terrace overlooking the San Juan de Dios park. 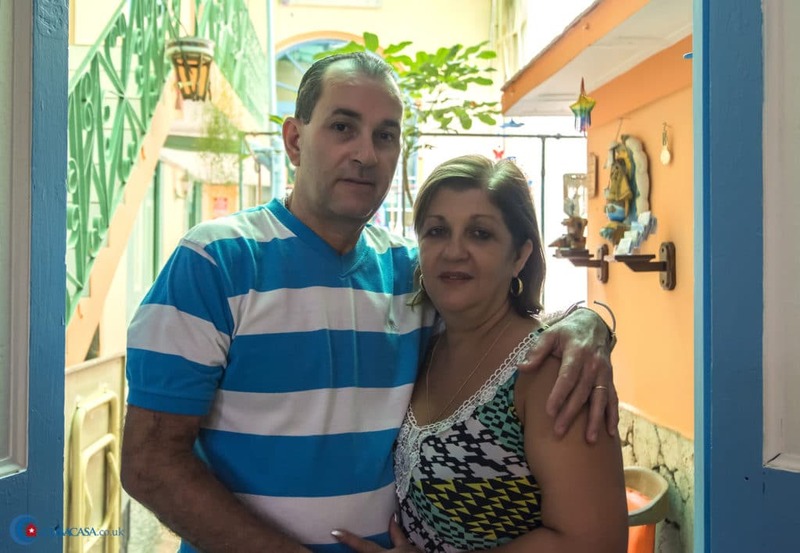 Once you've settled down and relaxed, Onelia and Roberto will be very happy to give you good dining suggestions in Old Havana. 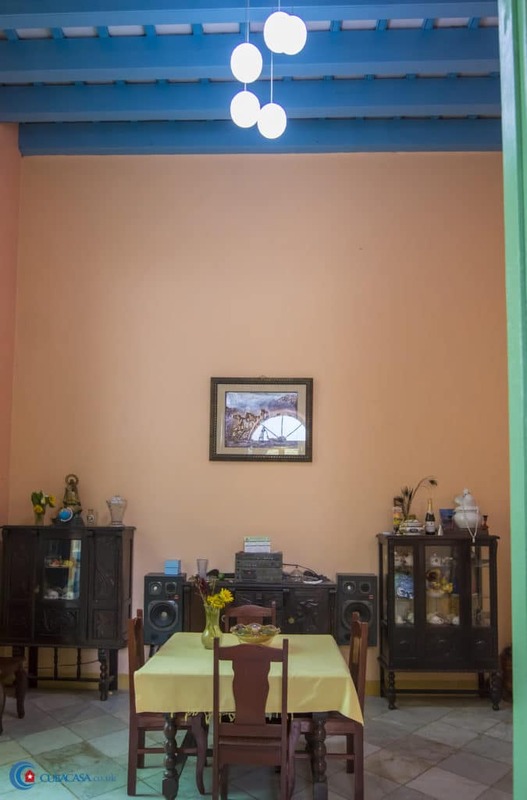 Onelia & Roberto were excellent hosts and made our stay in Havana a welcoming experience. 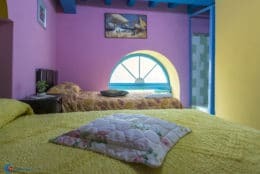 Our room was very spacious with our own fridge and our own en-suite bathroom and shower. 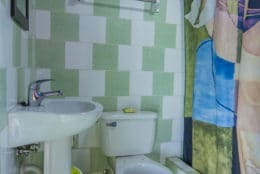 I would highly recommend this Casa Particular to anyone else who is considering staying in Old Havana.